In order to truly be spontaneous, you need to decide what it is you really want in the exact moment. Think about what would make you happiest, and go for that! Think about what you want, but don’t overthink it. If ice cream is the first thing that pops into your brain, then go for it! Don’t try to come up with reasons for why you should or shouldn’t do what it is that you want. It will ruin all of the fun! 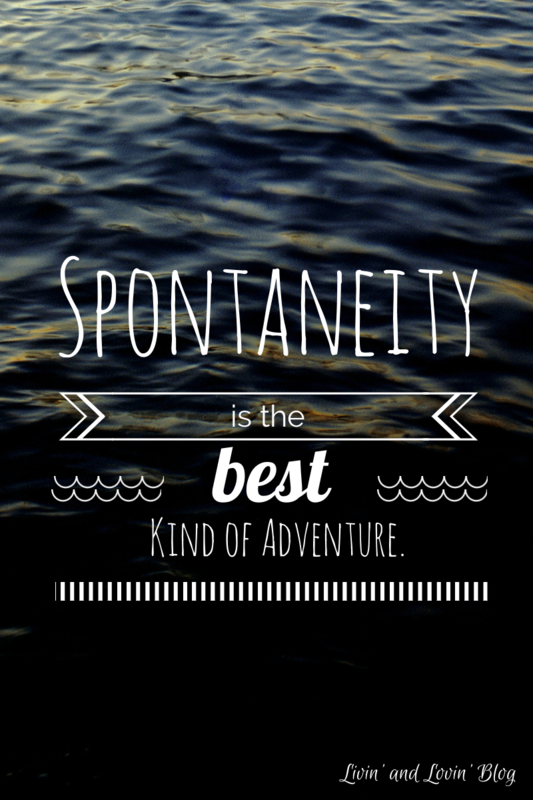 Being spontaneous is all about trying something new and getting out of your comfort zone! Live a little and do something that truly excites you! It is natural for people to get a bit self-conscious and worry about what other people may think of them. However, when you’re venturing for something you really want, don’t let other people’s opinions get you down! This is especially important if you are usually a planner! 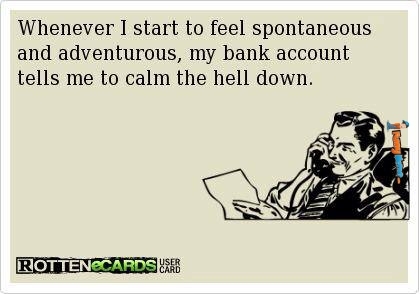 Being spontaneous means no planning! Do what your heart desires in that exact moment! Focus on the present. Don’t worry about the past or the future. Spontaneity requires living in the moment, and appreciating the now! No matter where your spontaneity takes you, remember to stay safe! 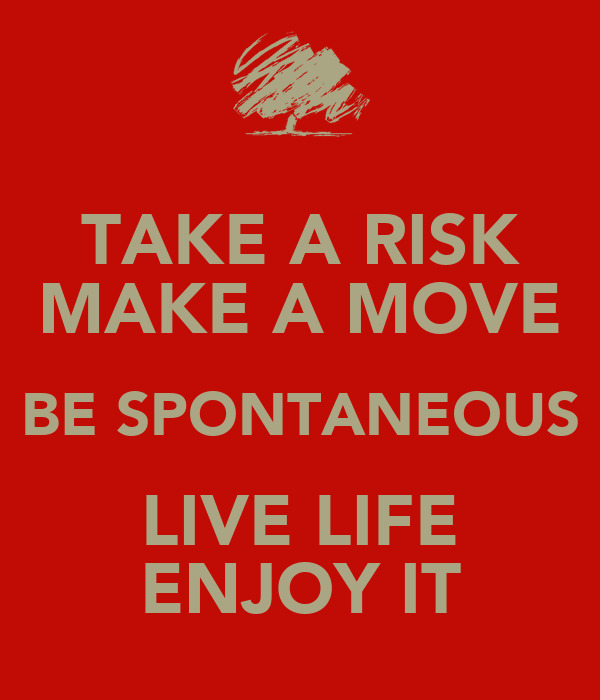 Being spontaneous may include letting loose and getting out of your comfort zone, but that does not mean you should be reckless. There is always a limit to how spontaneous you can be. Maybe in the moment you feel like traveling to London, but it’s just a little bit too far. Instead, maybe settle for some fish and chips at a local pub? Being spontaneous means letting your heart decide where it wants to go. Decide where you want to be in that exact moment. 10. Invite Your Friends Using the Spontime App! A spontaneous adventure is always more fun with friends! Use your Spontime app to connect with your friends or make some new ones as you adventure together!